2. Q: Where is your factory located 9 How can i visit here 9 A: Our factory is located in No. 3. Q: How can i get some samples 9 A: We accept small order at the first time. 5. Q: Do you charge for samples and freight 9 A: According to our policy, customers need to pay for them. 2 YRS Heshan Mingshi Sanitary Ware Industrial Co., Ltd.
Automatic heating plastic sink faucet for bathroom and washroom Description: 1, Power unified are the 3000-watt, 5 seconds fast heat! Q: How to solve the quality problems after sales9 A: Take photos of the problems and send to us After we co n firm the problems, within three days,we will make a satisfied solution for you. Q: What about the price9 A: Factory direct supplying, we will promise the best price. BRAVAT Miranda electronic touch faucet,water pipes and electronic control connection to form a water and electricity isolation system to protect the use of security. 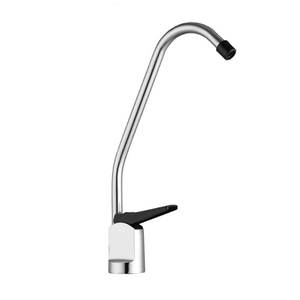 Miranda electronic touch faucet,with the function of the delay set the water,out of water after no touching the faucet state,you can adjust the automatic closing time. 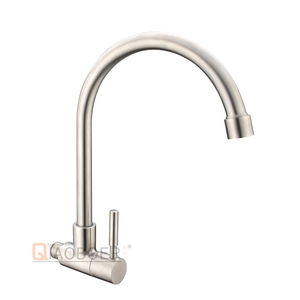 Miranda electronic touch faucet,front outlet pull design,extending at least 20cm of the water distance,and then the far corner can also be cleaned to. 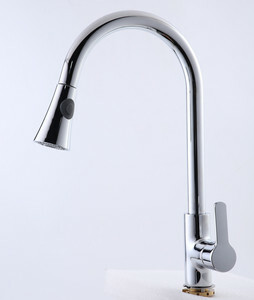 Alibaba.com offers 171,069 faucet for sink products. About 10% of these are kitchen faucets, 9% are basin faucets, and 1% are bath & shower faucets. 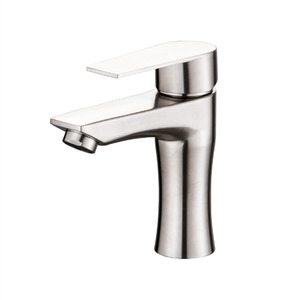 A wide variety of faucet for sink options are available to you, such as classic, contemporary, and traditional. You can also choose from polished, oil rubbed, and brushed. As well as from deck mounted, wall mounted. 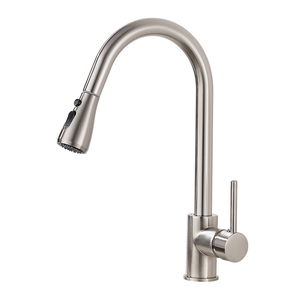 And whether faucet for sink is thermostatic faucets, metered faucets, or electric faucets. 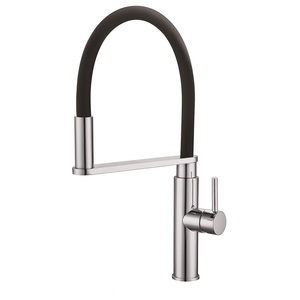 There are 171,069 faucet for sink suppliers, mainly located in Asia. 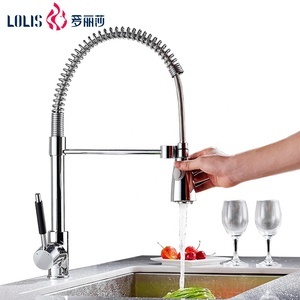 The top supplying country is China (Mainland), which supply 100% of faucet for sink respectively. 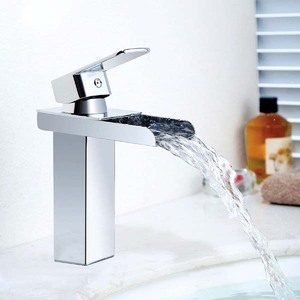 Faucet for sink products are most popular in North America, Oceania, and Western Europe. You can ensure product safety by selecting from certified suppliers, including 34,571 with ISO9001, 23,350 with Other, and 7,132 with ISO14001 certification.